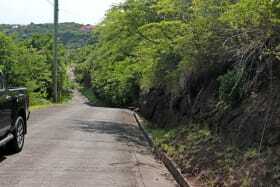 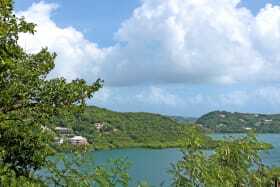 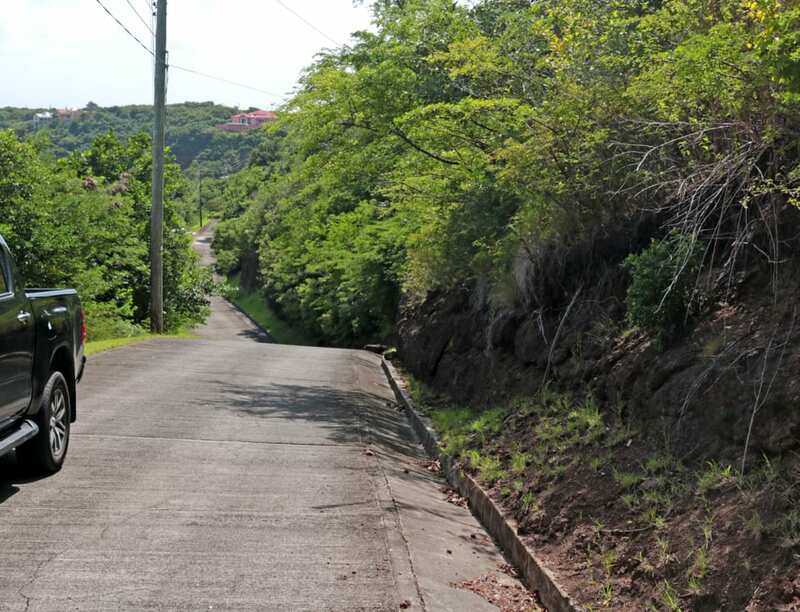 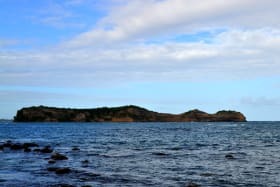 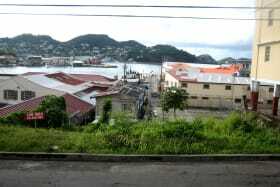 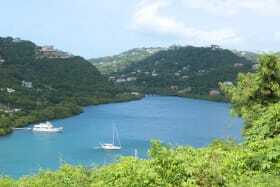 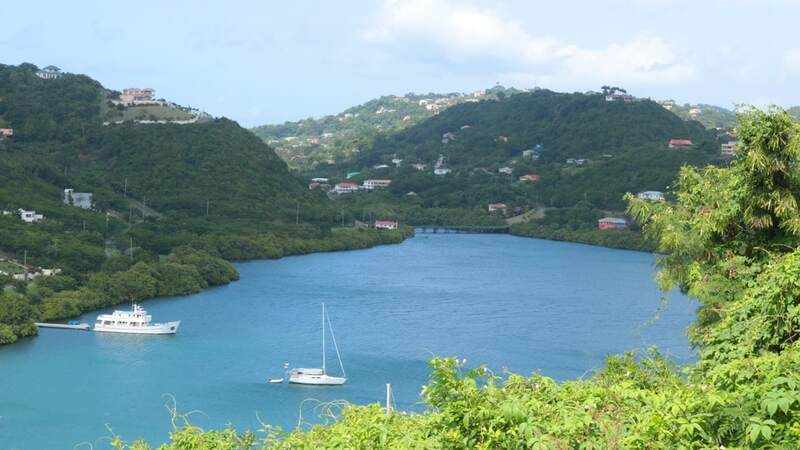 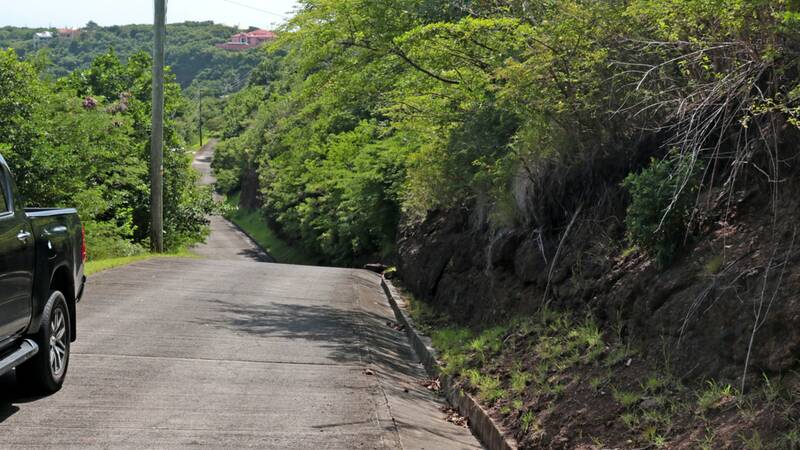 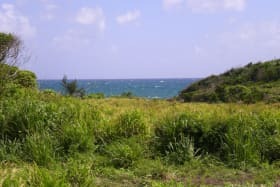 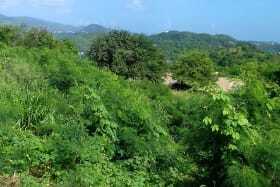 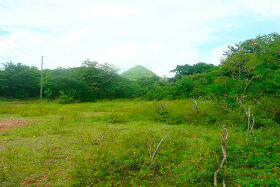 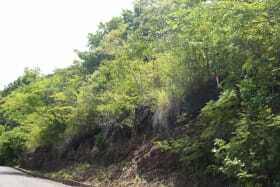 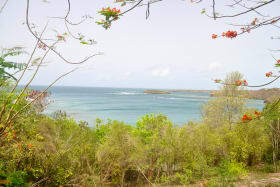 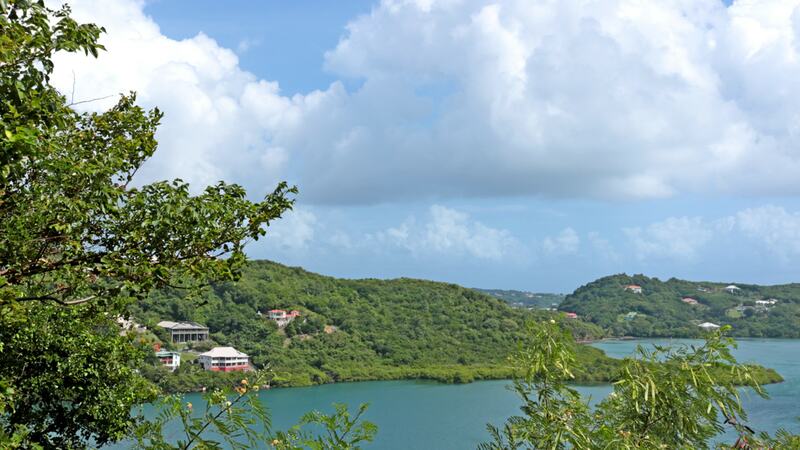 Beautiful sloping lot facing east and overlooks a magnificent view of the Egmont Bay. 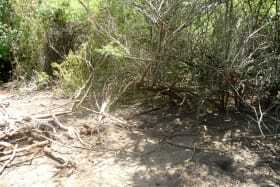 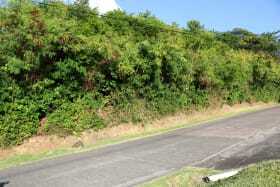 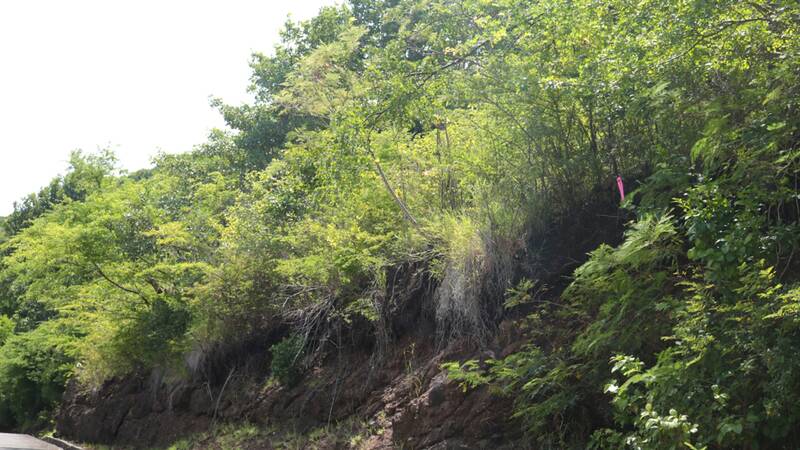 The access road to the lot is well paved and all infrastructure and utilities are available. 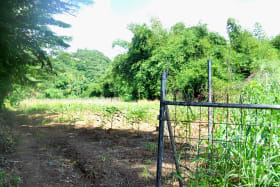 The development is governed by covenants and so far the area is built up of good-standard, middle to high income residence. 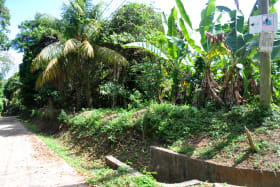 This lot is perfect for a dream house.